During these years, the Cathedral of Baní has become a reference point of the Christian faith because inside this magnificent building the image of the Lady of Regla is treasured. It is an important Christian symbol for all the Dominicans and it has become the patron saint of Peravia Province. 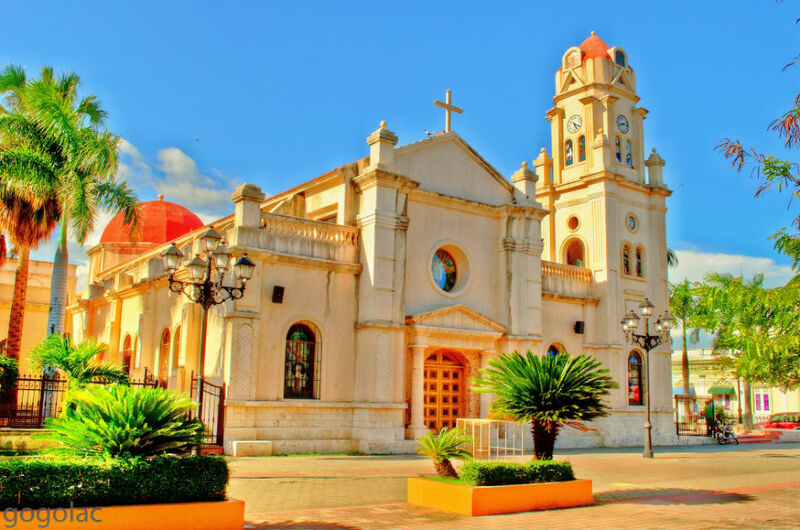 The Nuestra Señora de Regla Cathedral is undoubtedly one of the most beautiful and well-built buildings in the city of Baní, it has been transformed several times during the course of the years due to environmental conditions. Today, this astonishing cathedral has a strictly plain colonial style characterised by its whitish facade. 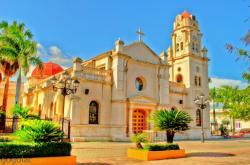 Nuestra Señora de Regla Cathedral is definitely a must-go place during your visit to Baní in Peravia Province.